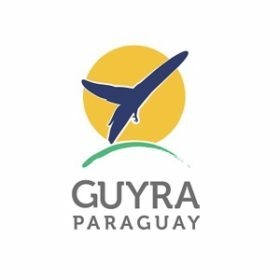 The Asociación Guyra Paraguay, the Paraguayan BirdLife partner, has coordinated the waterbird census since 2001, with the voluntary collaboration of professional and amateur birders across the country. The CNAA has yielded significant results since its re-initiation and with each year its importance increases. To date, over 20 institutions have been involved in the census and over 100 volunteers participated since 2001. The largest waterbird concentrations were found in 2005, including observations of new species for Paraguay. Since 2006, we started focusing more on monitoring sites with a particular importance for the conservation or large concentrations of waterbirds or waterbird species of conservation concern – often these are IBAs (Important Bird Areas), Western Hemisphere Shorebird Reserve sites or Ramsar sites. Volunteer participation in the census is very important in order to continue implementing the census in Paraguay and to obtain key information regarding the current status of waterbirds and their habitats, and identify new key sites. If you want to participate, please do contact us!